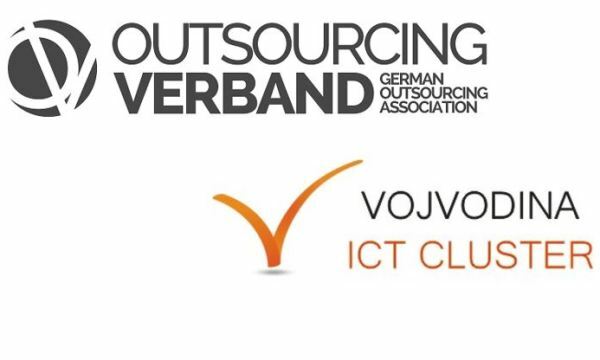 We are very happy to announce co-operation with German Outsourcing Association. 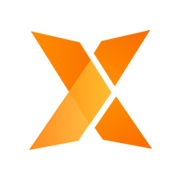 The German Outsourcing Association represents the interests of outsourcing professionals and organizations in the German-speaking region and is independent partner of outsourcing users, consultants and service providers in Germany, Austria and Switzerland. With a reach of effectively 50.000 contacts and a campaign output of up to 260.000 contacts GOA guarantees an effective knowledge transfer, public relations and networking in its home markets and beyond. Memorandum of understanding has the objective to establish a co-operation initiative between GOA and @VICT, with the view to share experiences and best practices in the area of outsourcing, and to promote business, research and technological cooperation between their members. On April 26th and 27th the German Outsourcing Association invites buyers, providers, consultants and representatives of public administration to its annual conference in the Microsoft Atrium in the center of Berlin. 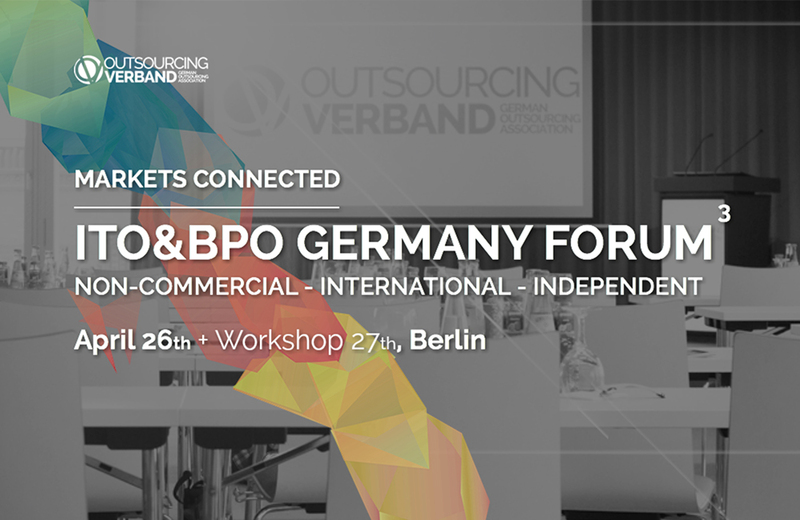 The ITO&BPO Germany Forum is the only non-commercial, international event focusing on the German ITO and BPO market in Germany and is supported by the most important industry associations and clusters in Europe. During the several panel discussions the participants will learn about the interests and challenges of service buyers and providers as well as about strategies and models to support IT- and business process services industries. Besides the open discussions and several networking sessions on day 1 of the conference, outsourcing service providers will have the chance to attend the half-day “Market Entry & Growth” workshop on day 2, that is organized in co-operation with Germany Trade and Invest, the Investment promotion agency of the German Federal Republic. The participation on the workshop is free for all conference attendees.